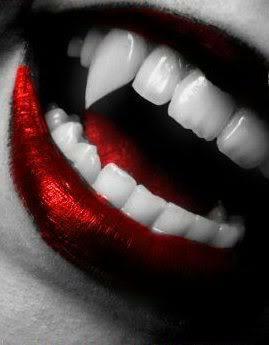 Vampire teeth. ^_^. Wallpaper and background images in the Sacred_Love1550 club. Can I use this on a website - do you have copyright on this or did you take it from another source? Thanks!